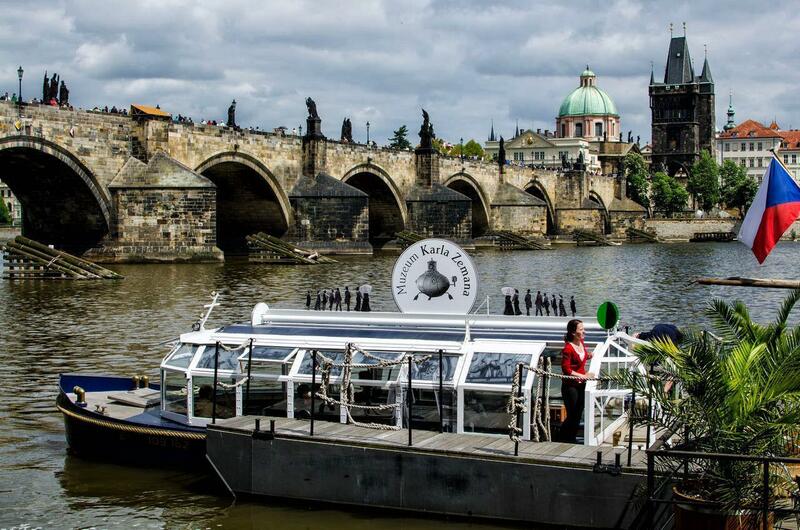 The Elektronemo is a completely unique project without peer in Prague on the Vltava River. 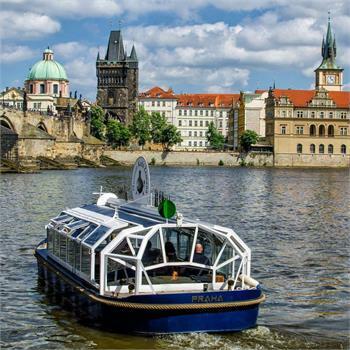 It is powered by clean solar energy, fed from the solar panel on the roof of the boat. 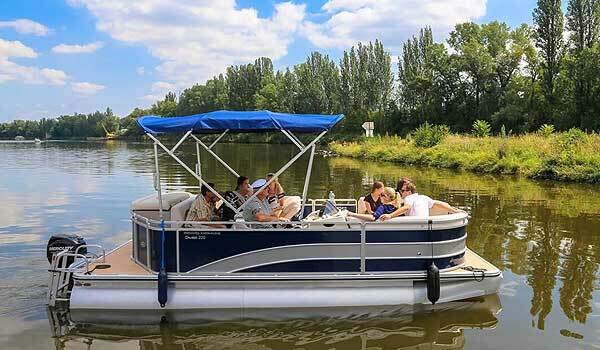 The boat itself is powered by a silent electromotor, which does not produced any emissions and is therefore completely environmentally friendly. 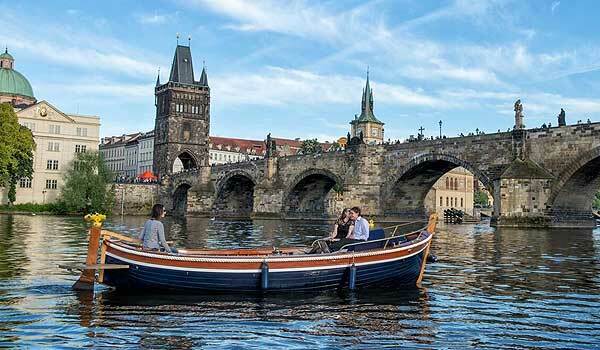 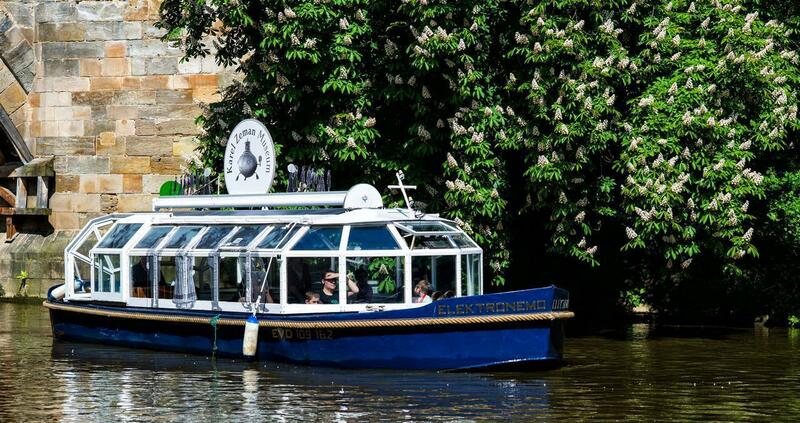 The Elektronemo was built in 2010 as the first boat if its kind in the Czech Republic. 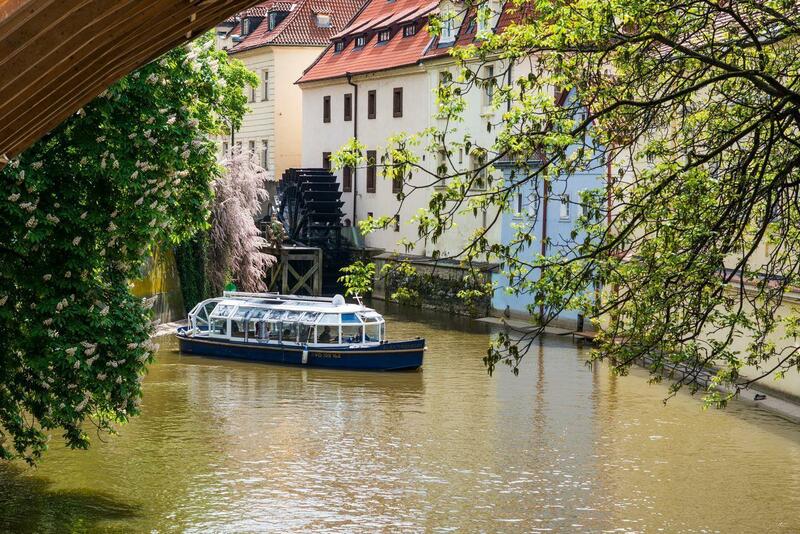 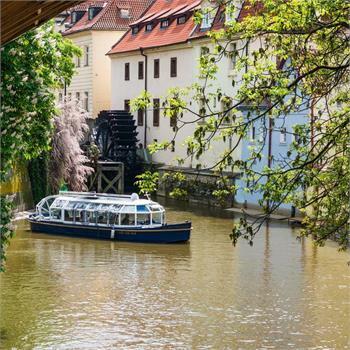 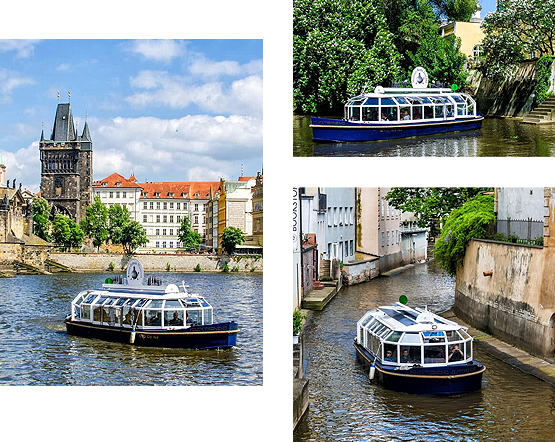 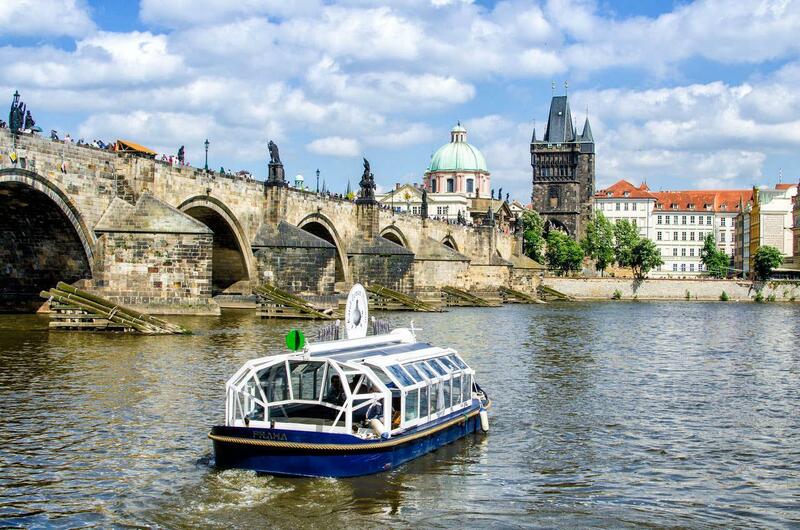 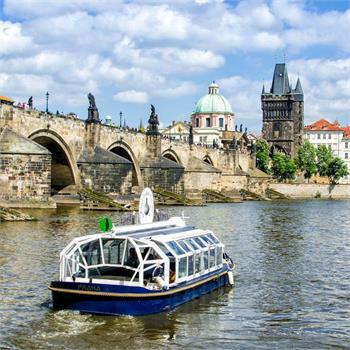 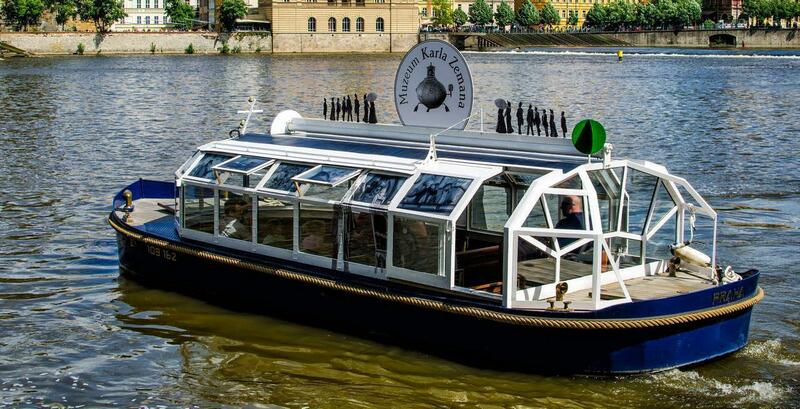 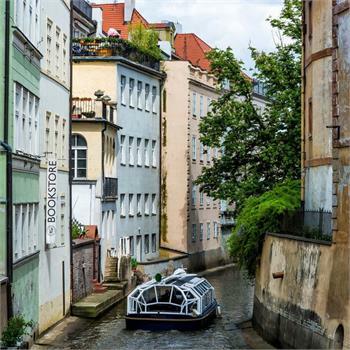 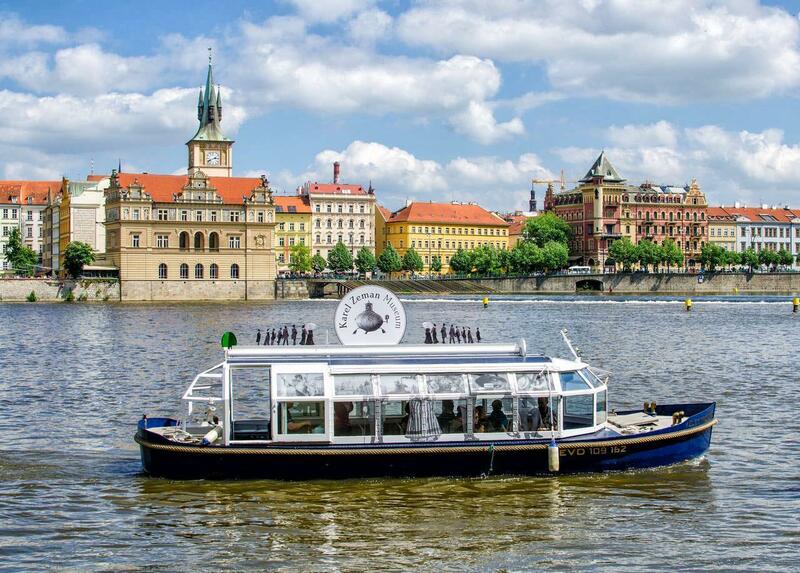 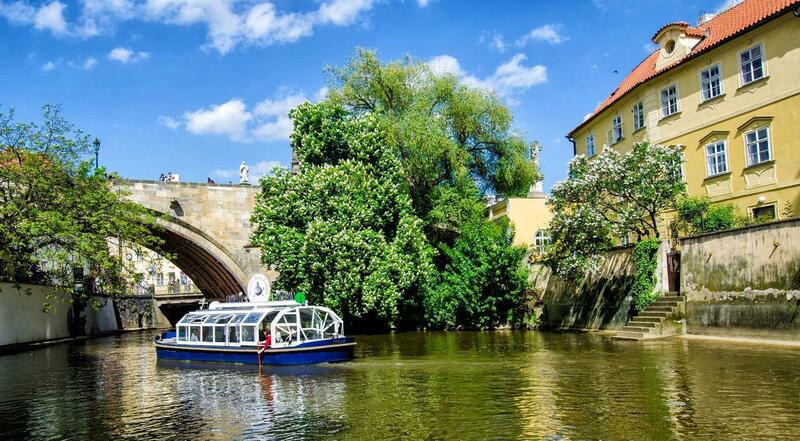 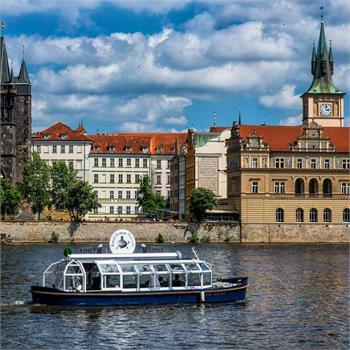 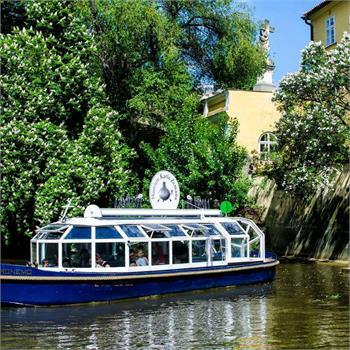 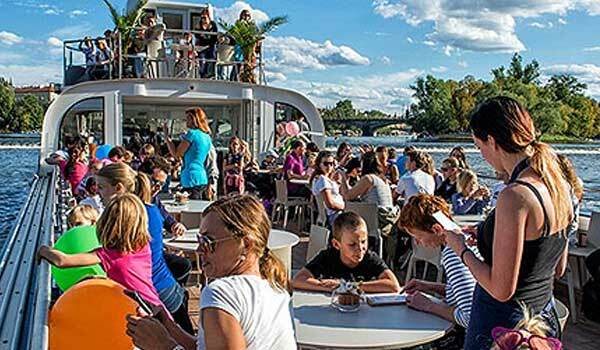 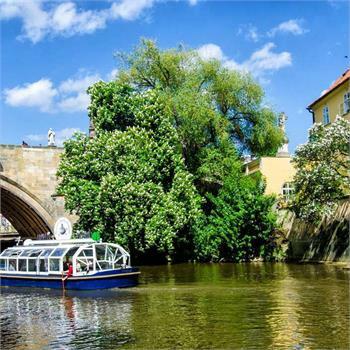 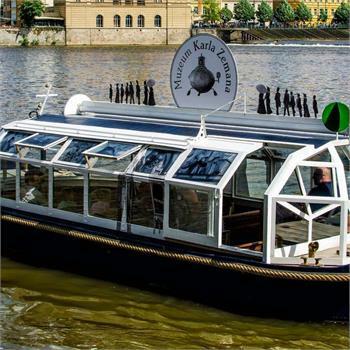 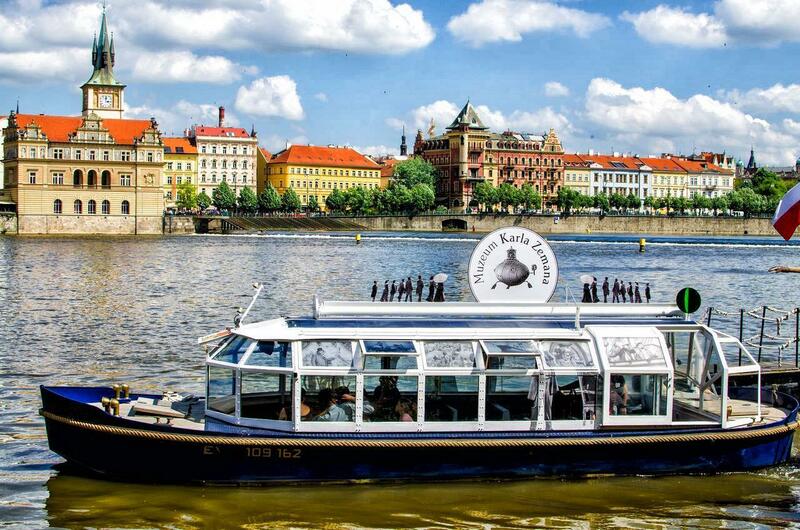 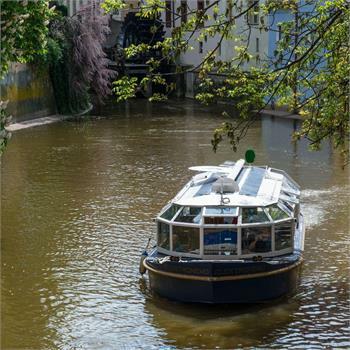 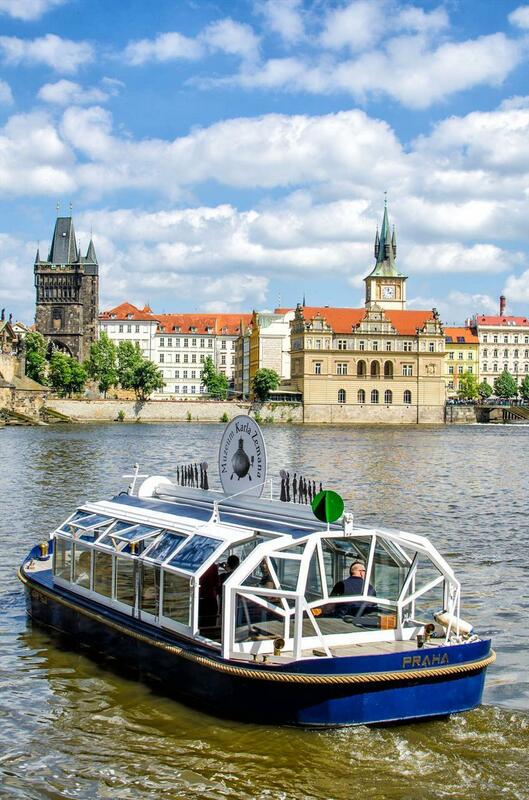 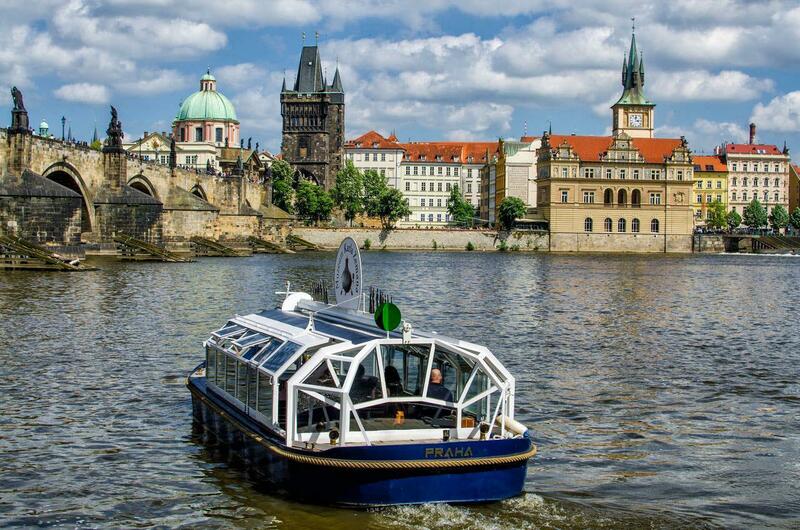 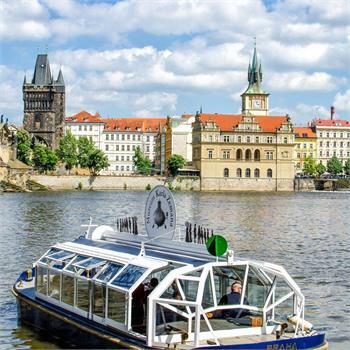 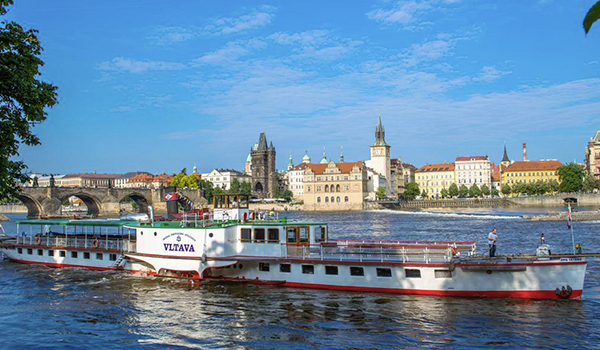 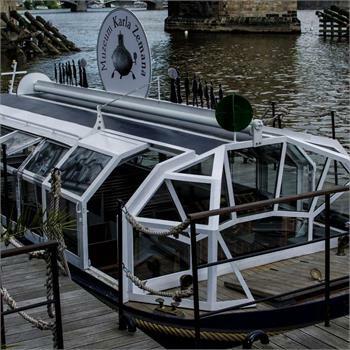 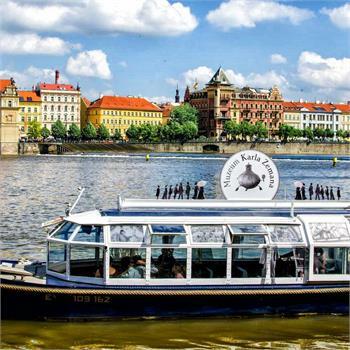 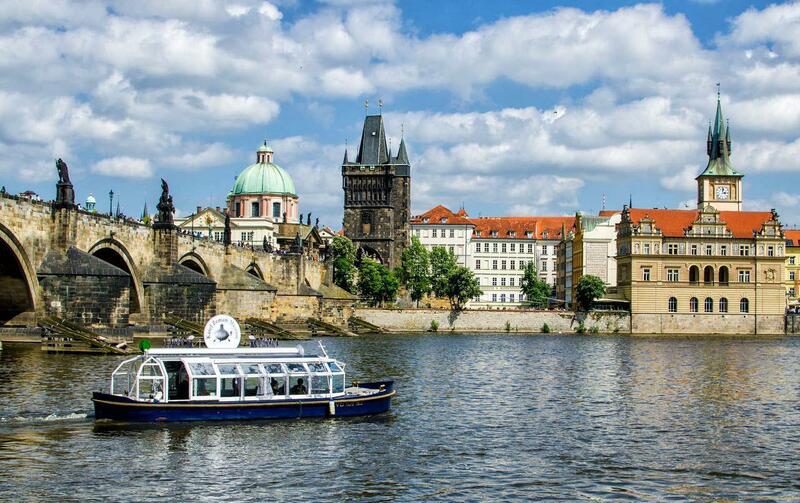 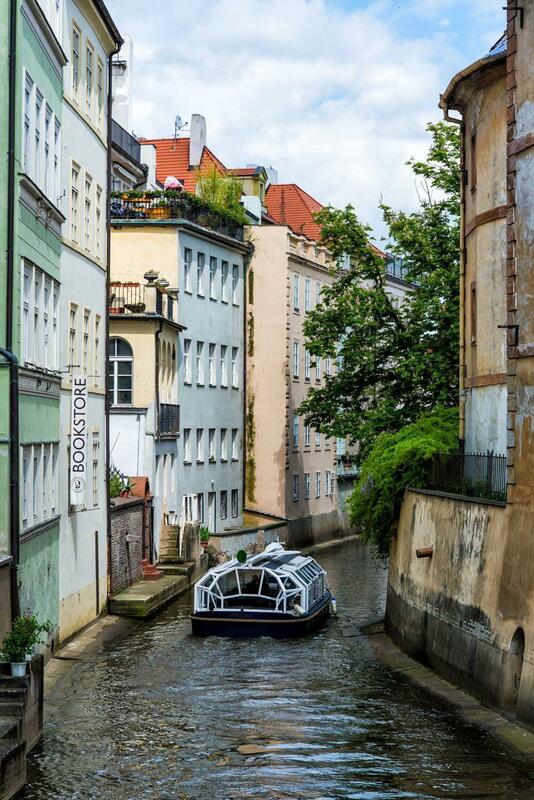 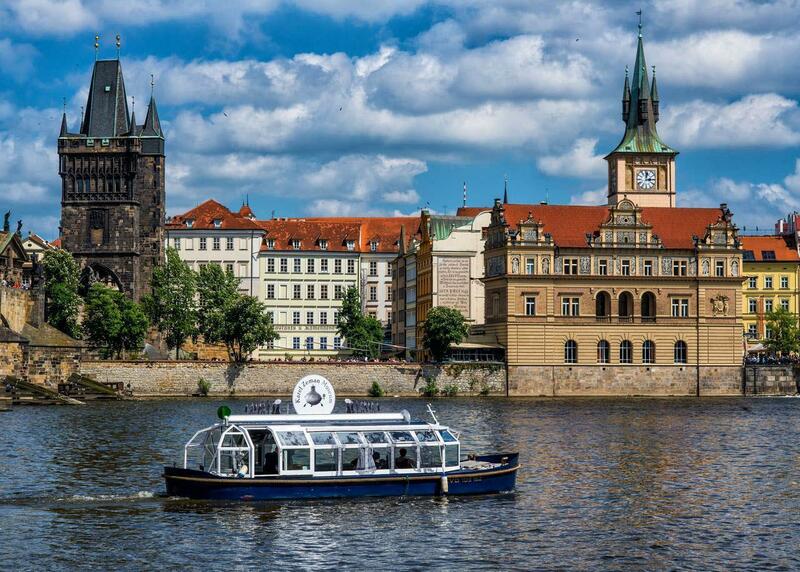 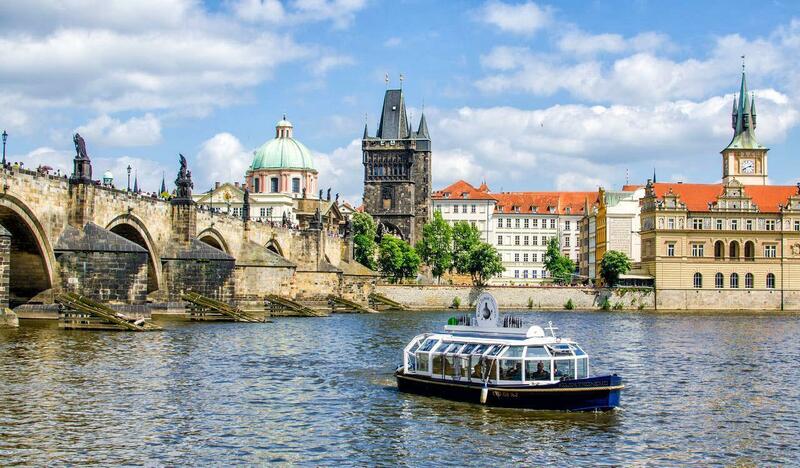 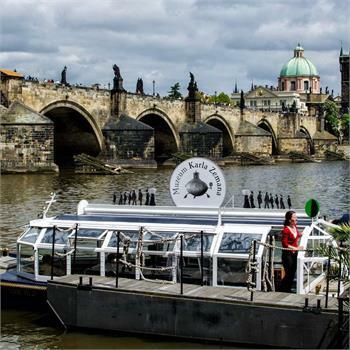 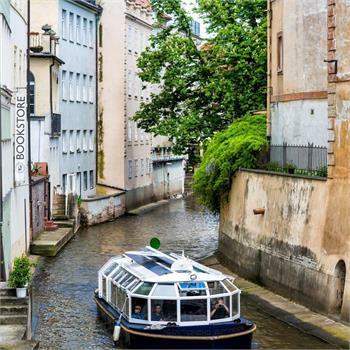 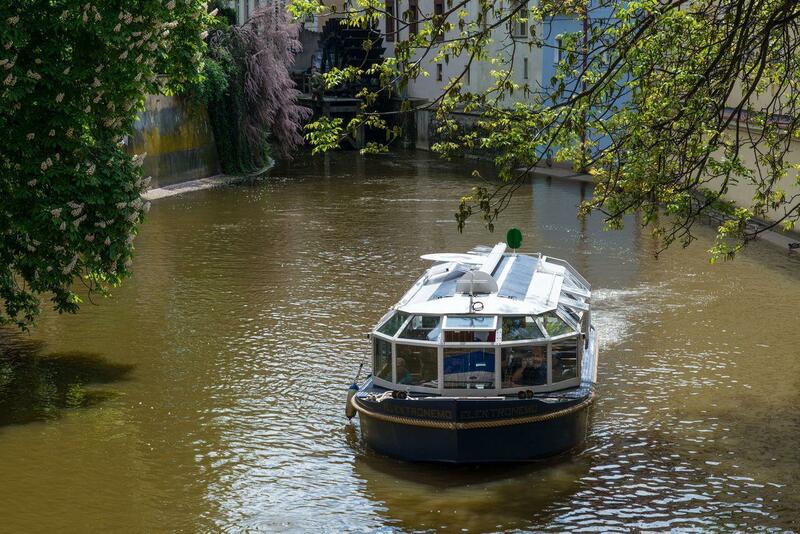 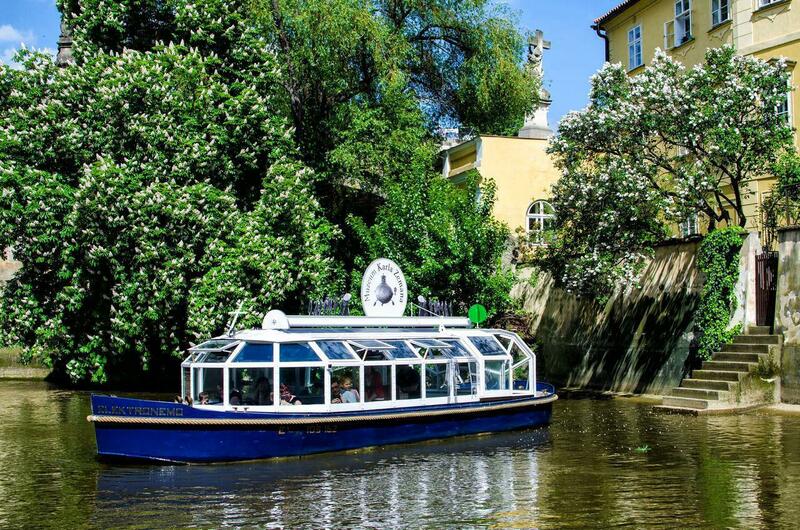 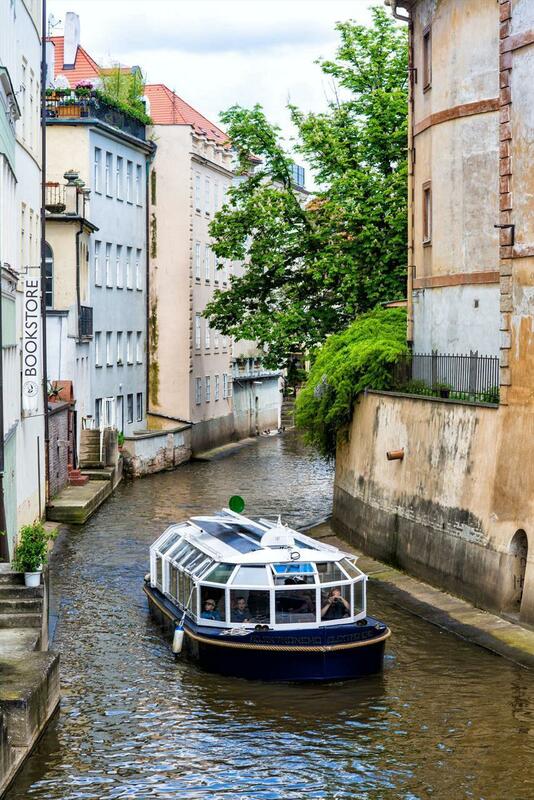 You can see the Elektronemo on our regular sightseeing cruises of Prague or check it out in the ecological dock in Kampa, where it is anchored. 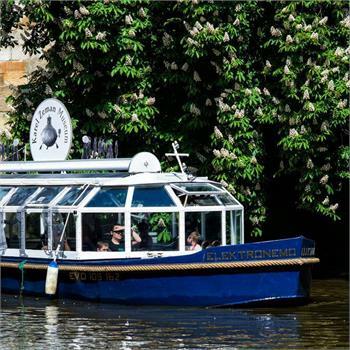 We in particular recommend taking a cruise on the Elektronemo through the Devil's Channel, where bigger boats can't navigate so easily. 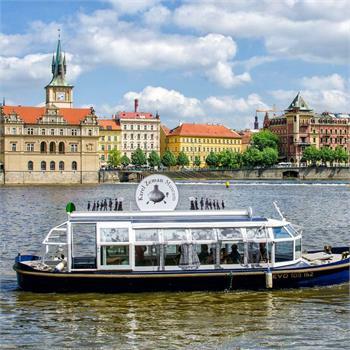 You can also combine this cruise with a visit to the Karel Zeman Museum. 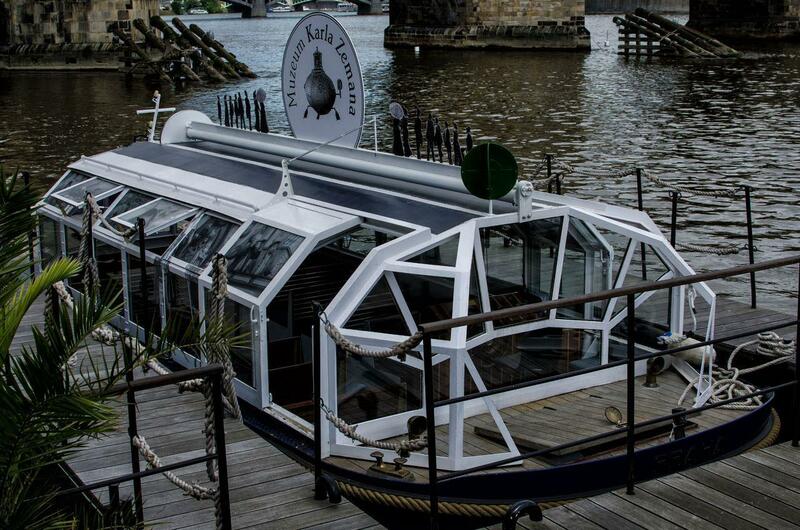 After touring the museum, you can exit through the back door facing the Devil's Channel and again board our boat.